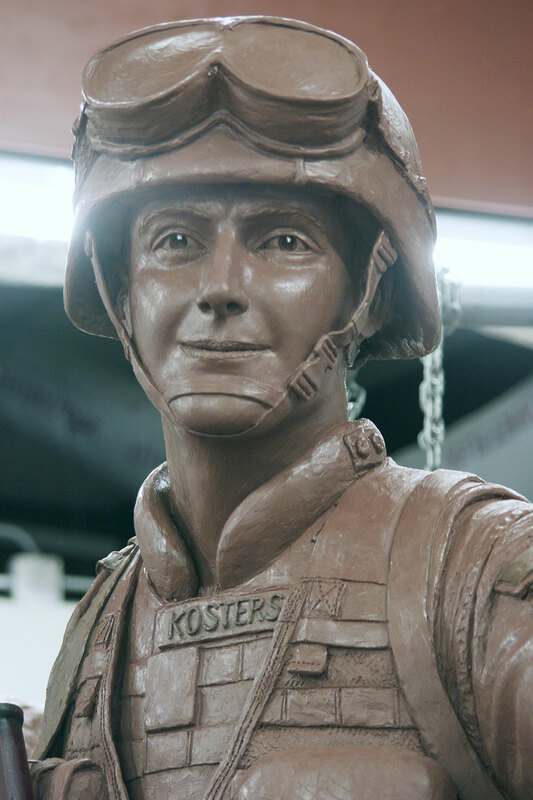 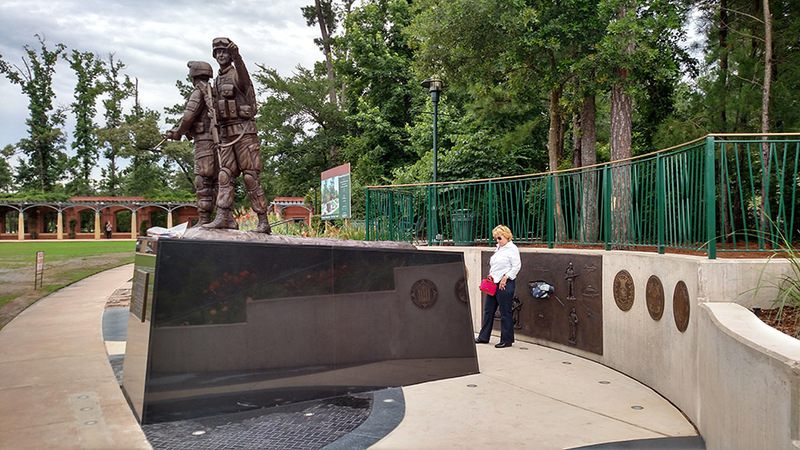 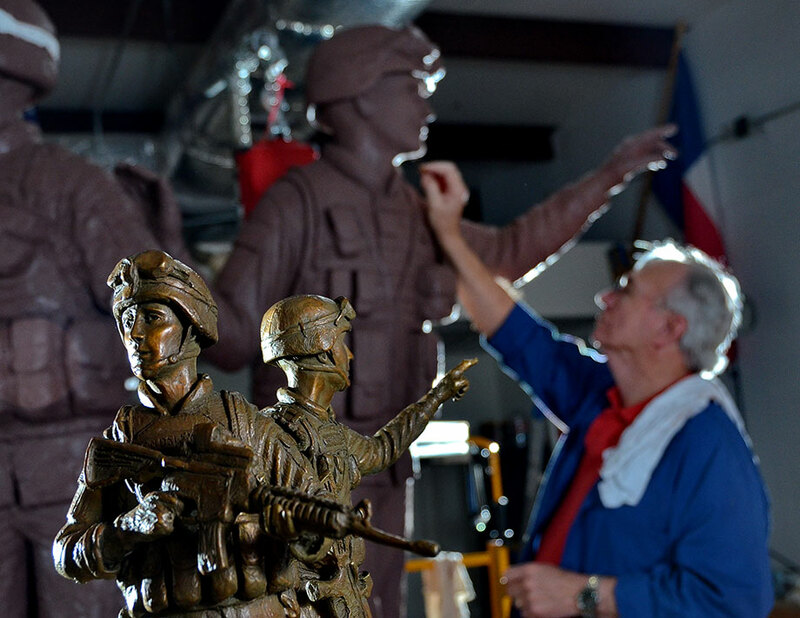 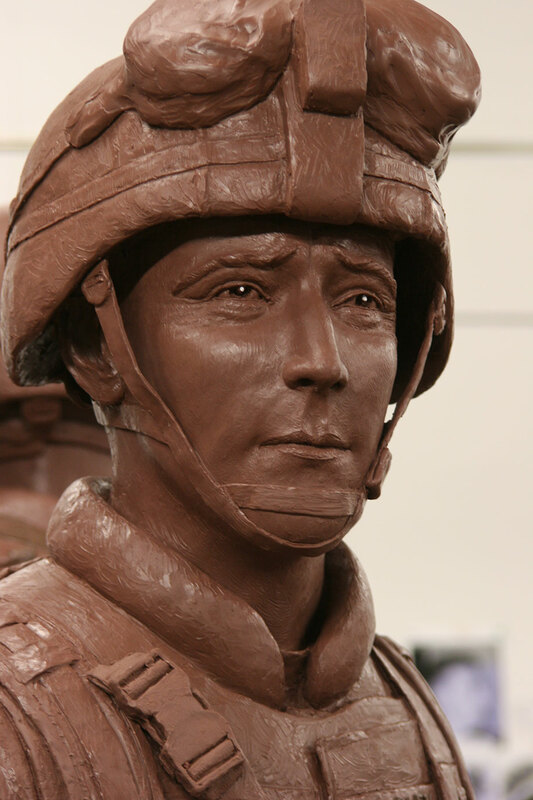 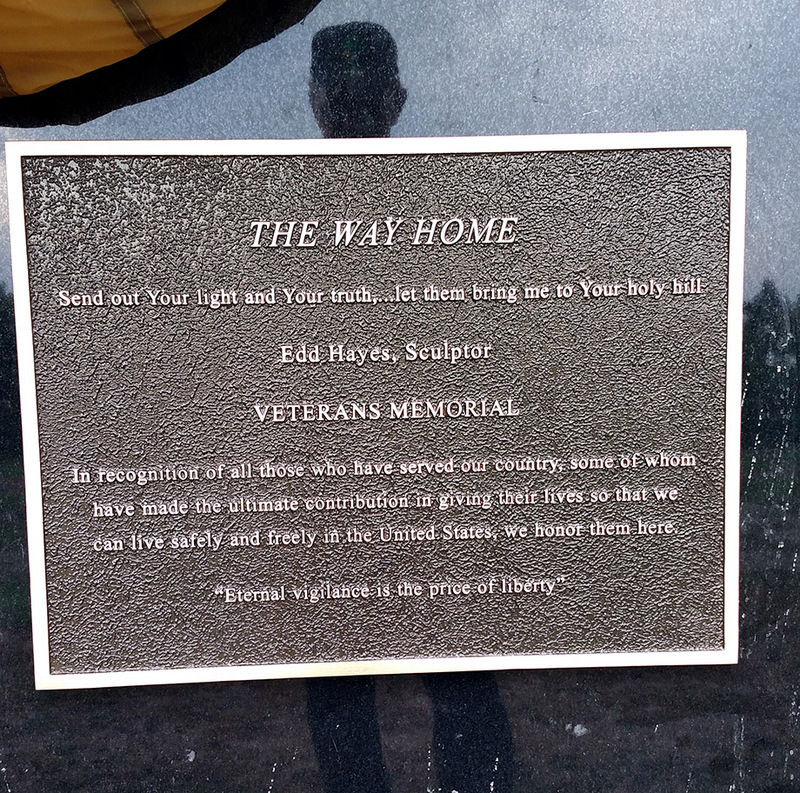 This life-size sculpture is the first in Montgomery County to honor all veterans of all branches of service and of all conflicts. 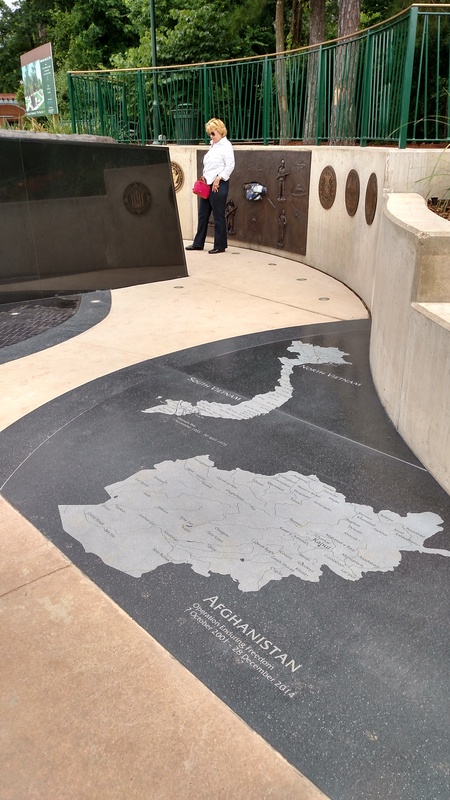 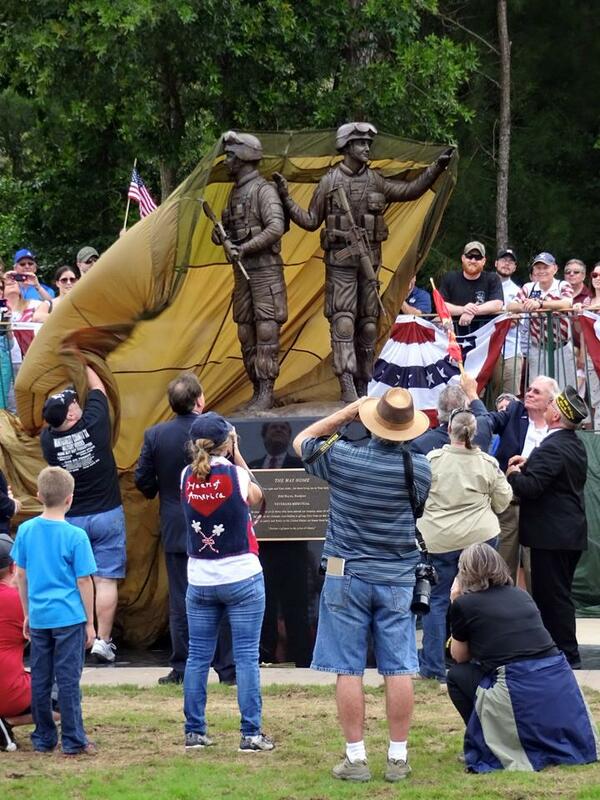 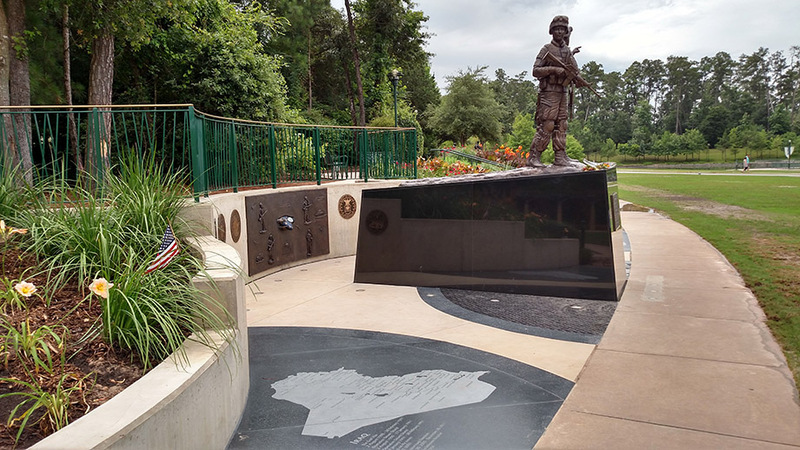 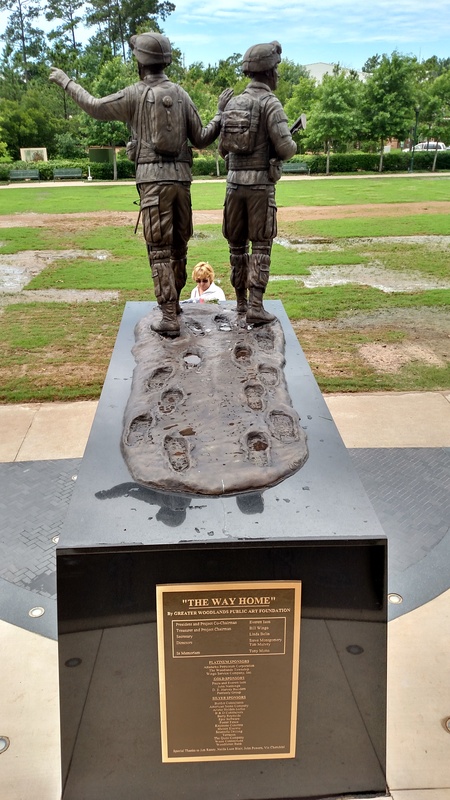 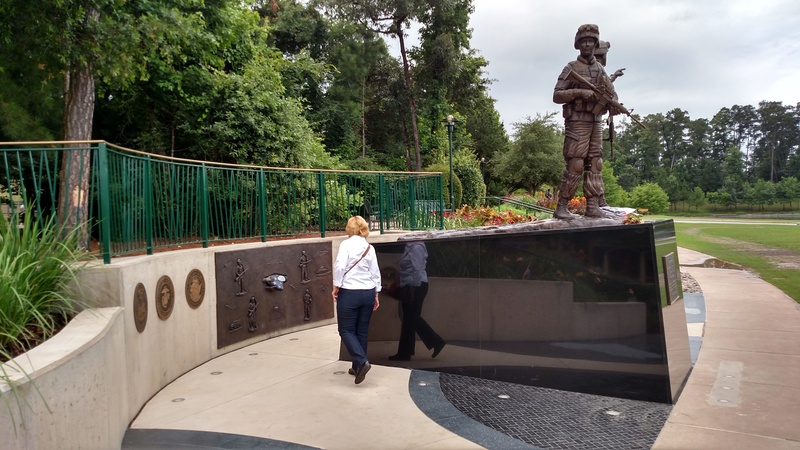 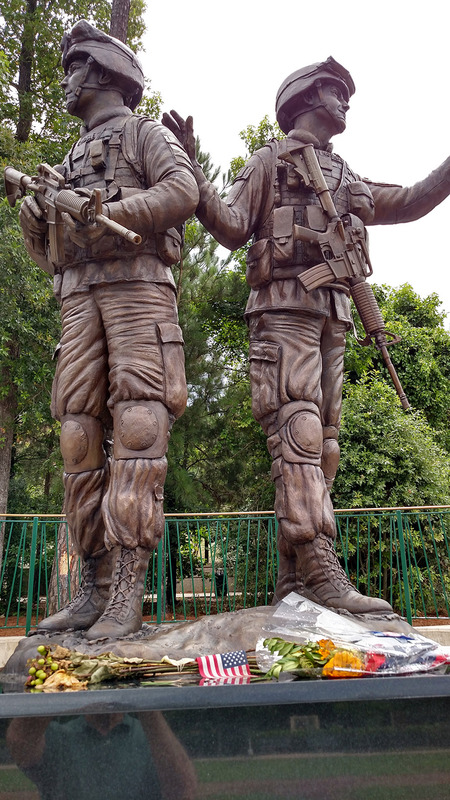 It is installed in Town Green Park, in the heart of The Woodlands, Texas. 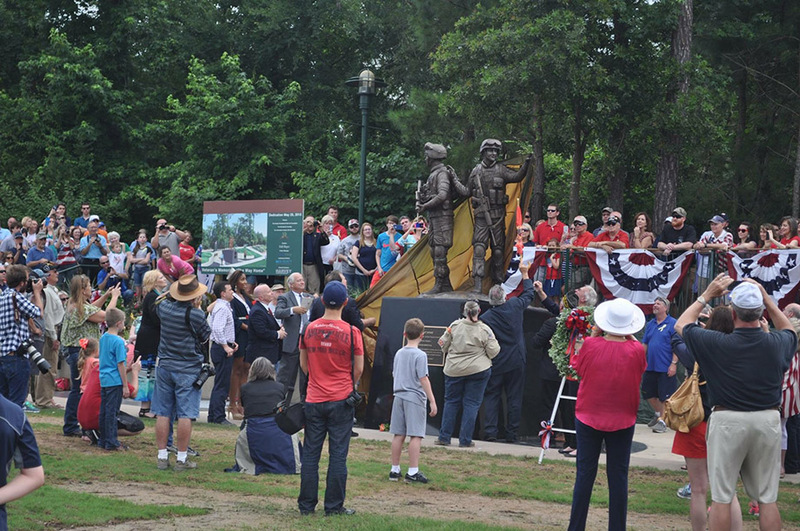 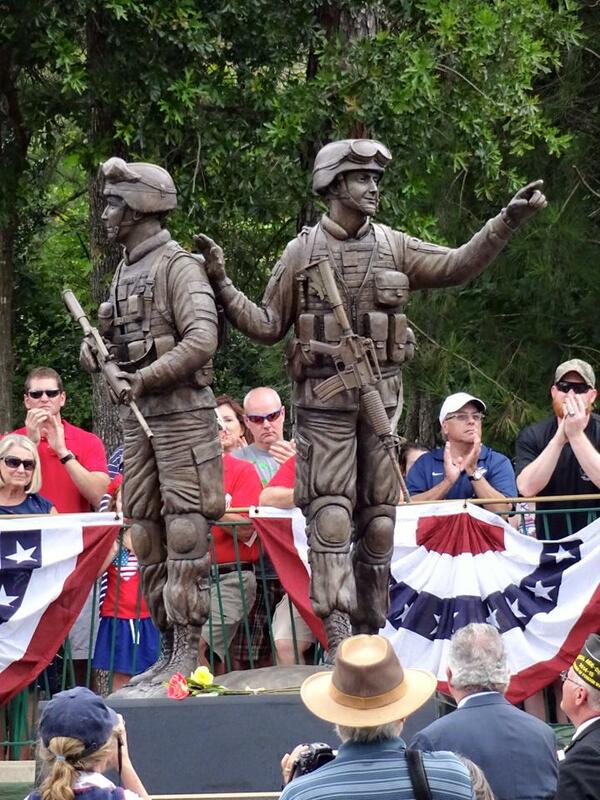 This project is organized by the Greater Woodlands Public Art Foundation, a 501(c)3 non-profit organization.